. Published on 16/11/2018 . If you’re new to growing your own fruit and veg you may have heard whispers of fine tilth by fellow allotmenters. 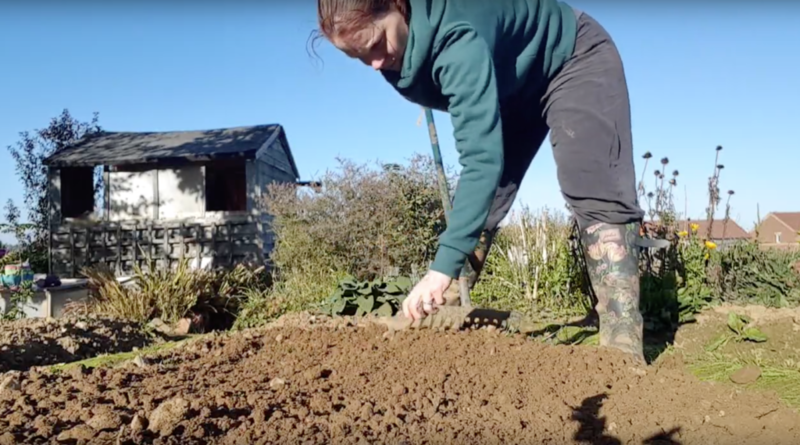 Now you don’t have to casually smile and nod to pretend you know what it is… In this instalment of the veg gardeners’ glossary @AllotmentAlice lets us know the origins of fine tilth, why you need it and importantly how to create it. If you’d like to see more videos like this check out @allotmentalice‘s Veg Gardeners Glossary. Thanks Alice! We’re looking forward to seeing more videos from your productive allotment.